The Governor of Chelyabinsk region signed an agreement with the company KSP about an $365 mln investment in a plant for the production of innovative pipes for oil & gas industry. The plant will be established in the town of Verkhni Ufalei creating 1,500 jobs for the local residents.The project is supported by the Mono-cities Foundation (state agency supporting the development of towns and cities which economy is solely based on an old-fashion plant/factory established in Soviet times). 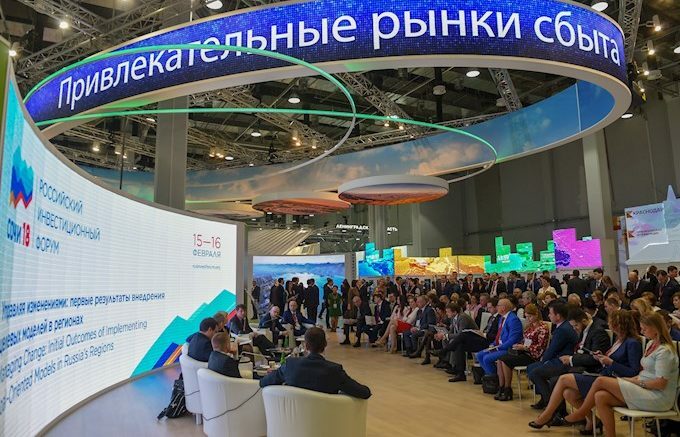 Be the first to comment on "Sochi Investment Forum: Chelyabinsk brings home $365 mln investment"